Are you ready to drive home in a luxurious Jaguar vehicle? Visit Barrett Jaguar near Boerne, TX to explore our variety of Jaguar leasing options. There are many benefits to leasing a Jaguar vehicle. Auto leases typically come with lower monthly payments and you can trade in your Jaguar vehicle every couple of years to upgrade to a new model. Take the first step and visit our respected Jaguar dealership or give us a call to learn more about leasing. 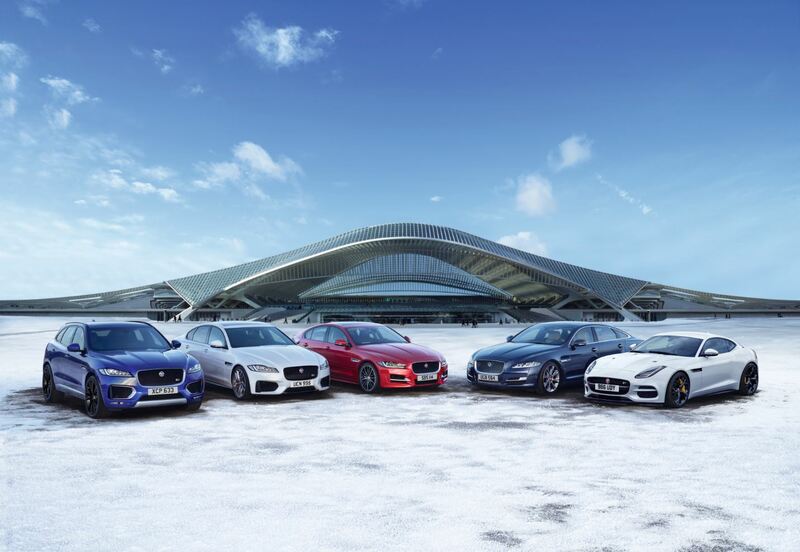 We look forward to helping you find the Jaguar vehicle of your dreams. At Barrett Jaguar, we have a wide selection of Jaguar models and trim levels to choose from. The Jaguar XE has always been one of the most popular Jaguar models. It has precise handling and great fuel economy that makes this an exciting but still affordable Jaguar model. The Jaguar F-PACE is an SUV that is perfect for someone who wants a model with a versatile and fun personality. With a great engine and plenty of cargo space, the Jaguar F-PACE has everything you need. The Jaguar F-TYPE is an elegant sports car that will cause everyone on the street to take notice. It handles aggressively and is as beautiful on the inside as it is outside. Whatever Jaguar model you are hoping to lease, Barrett Jaguar near Boerne, TX has what you're looking for. Visit us today!